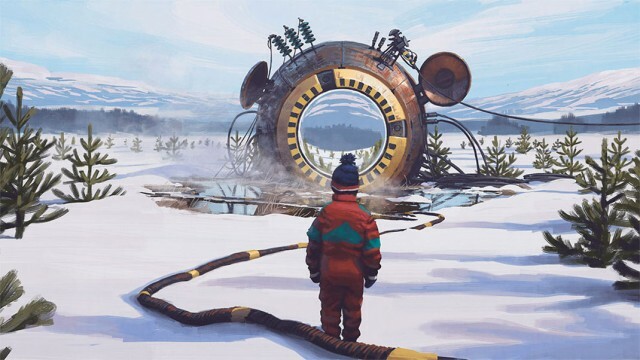 Many artists are interested about future in their artistic creations. 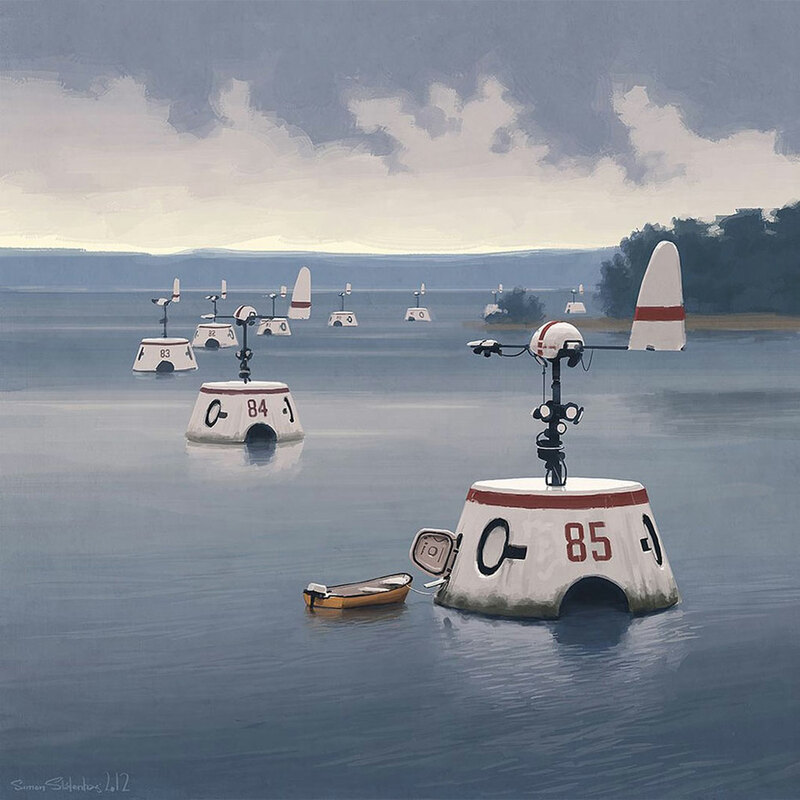 Ubiquitous robots, a dehumanized world, all hypotheses can be envisaged. 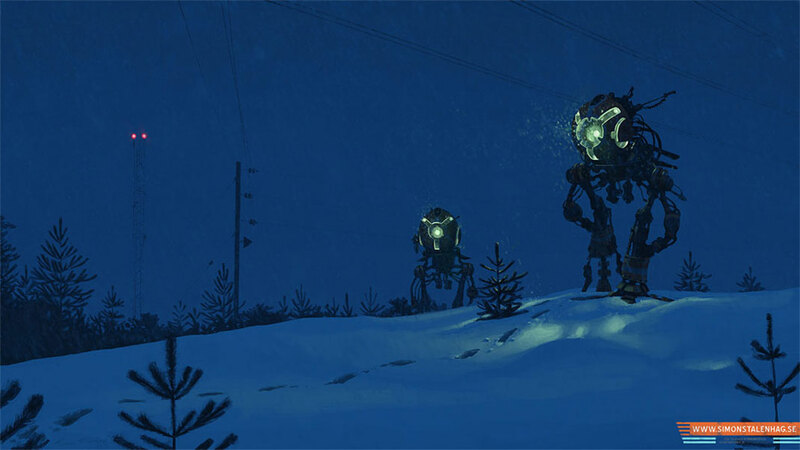 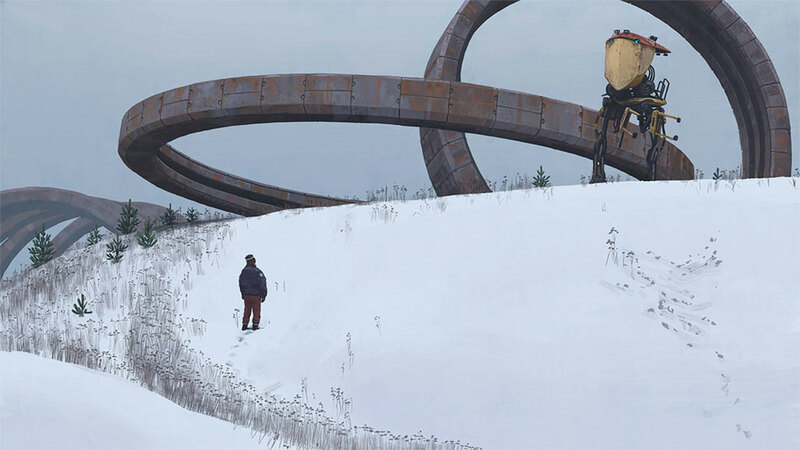 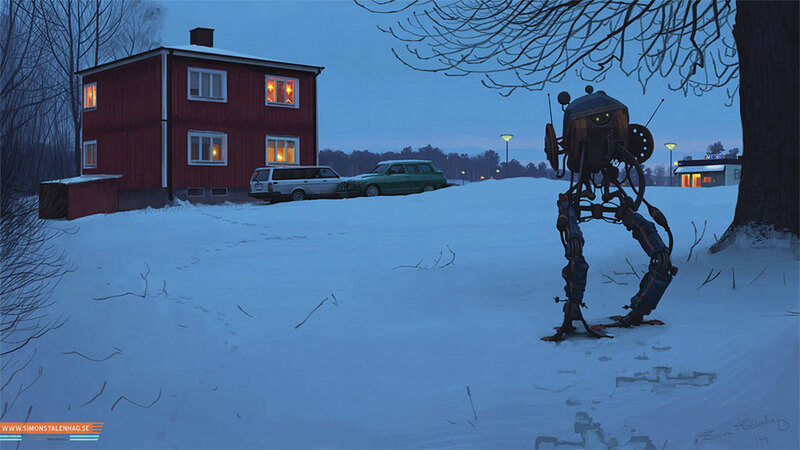 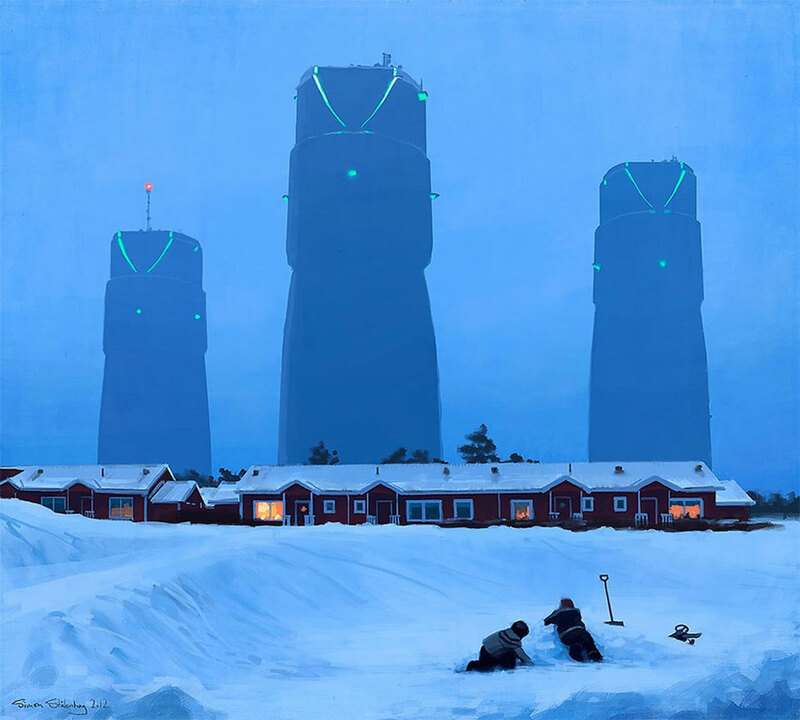 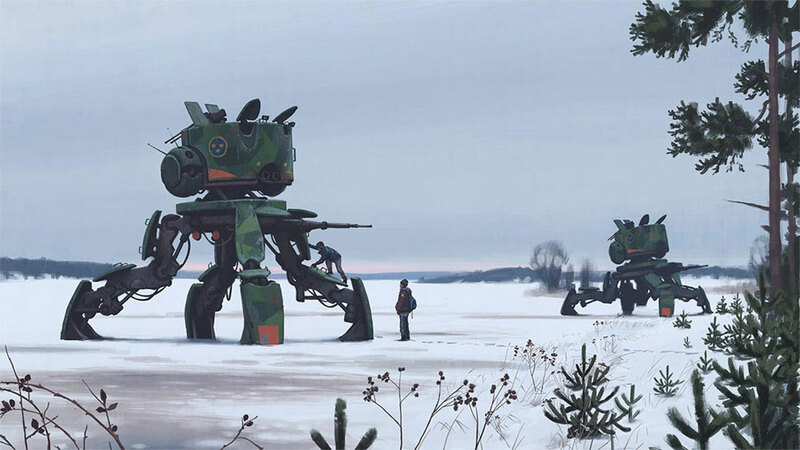 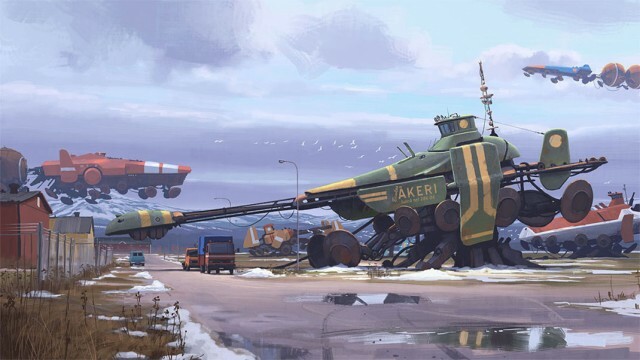 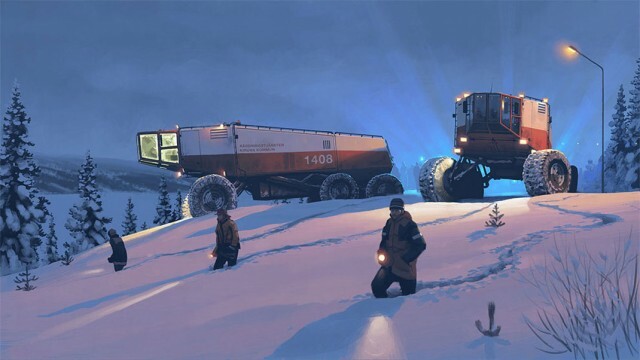 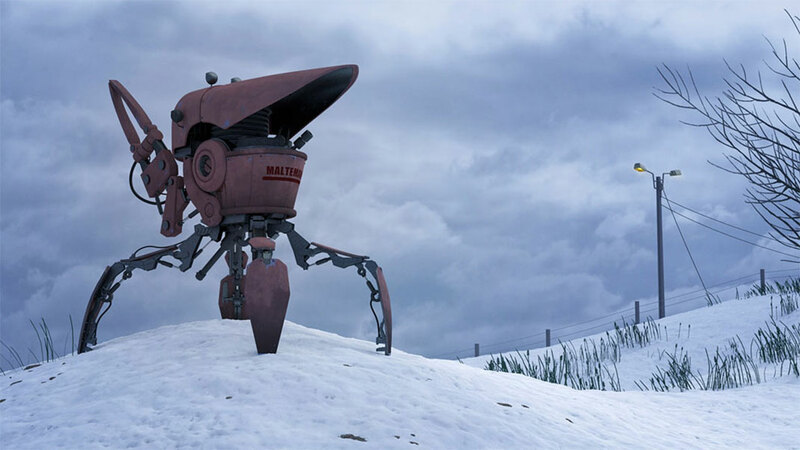 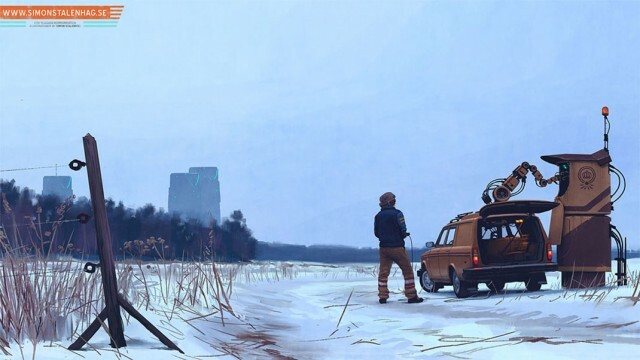 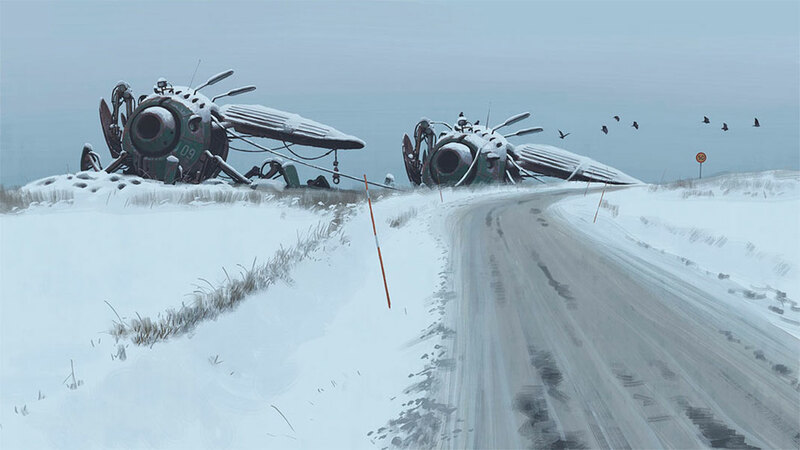 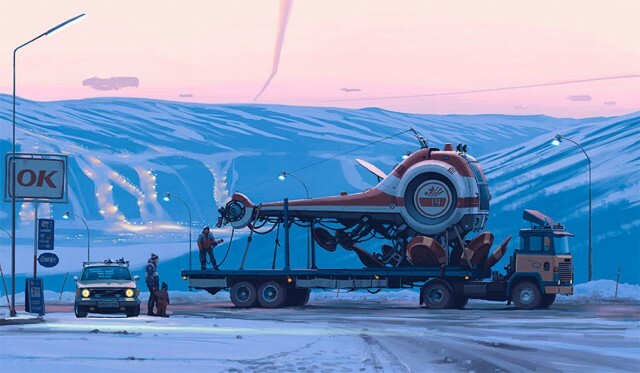 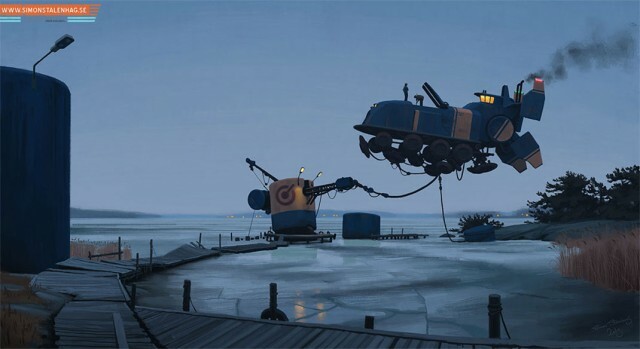 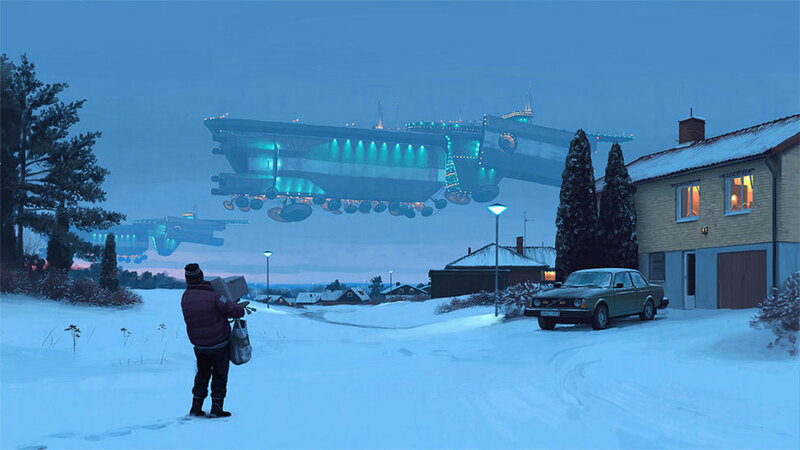 Swedish artist Simon Stalenhag imagines in his drawings a future populated by large robots in snowy scenery . 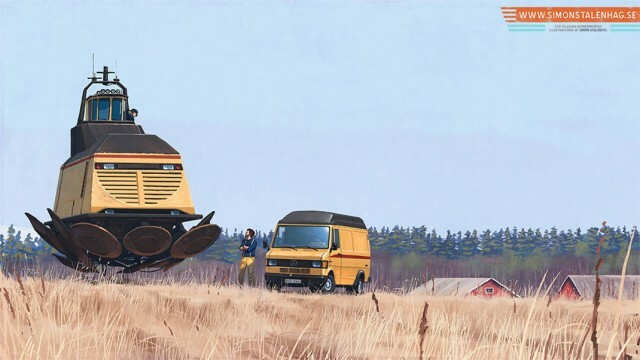 We present the extremely realistic works of this artist. 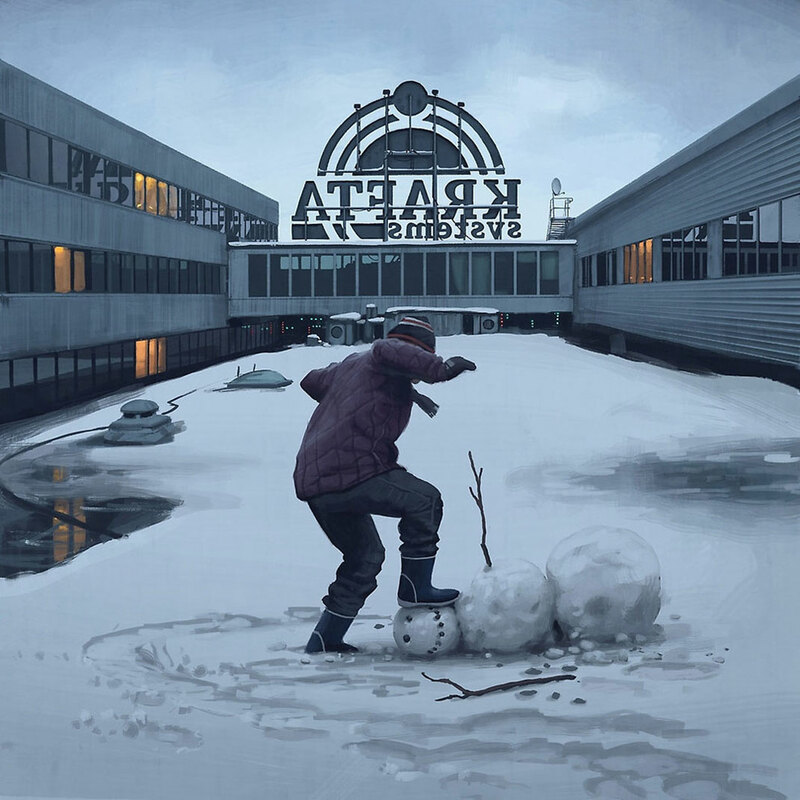 Swedish artist Simon Stalenhag presents a snowy world in his painting, populated by huge robots.The design has such realism that sometimes we have the impression that we are viewing a photograph. 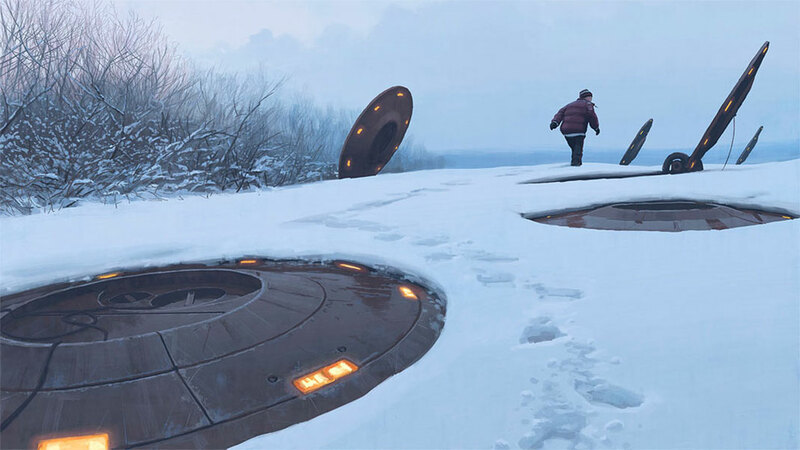 Each table could be the cover of a movie or science fiction book. 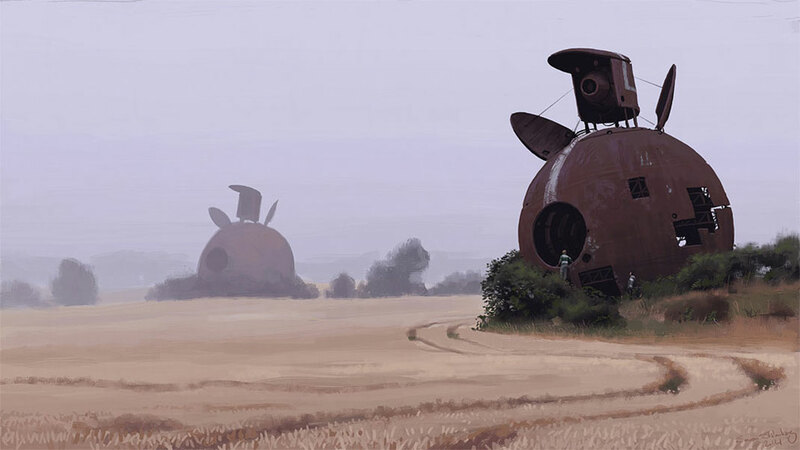 The people of this world seem totally used to seeing modern machinery and ships everywhere. 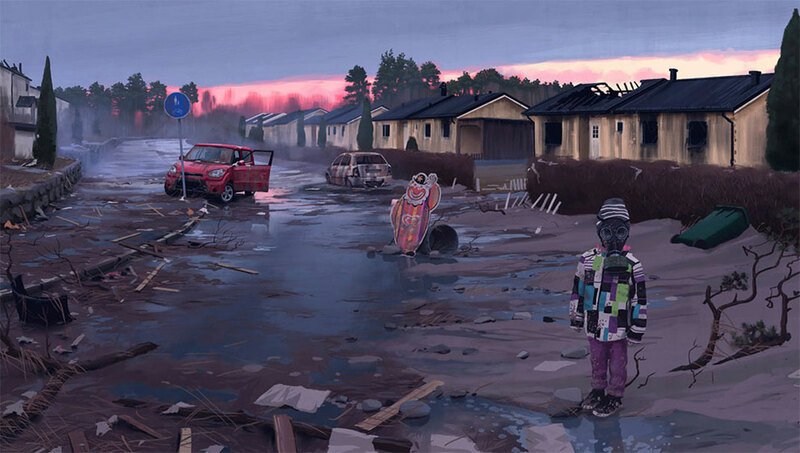 The color palette is also very interesting in these works. 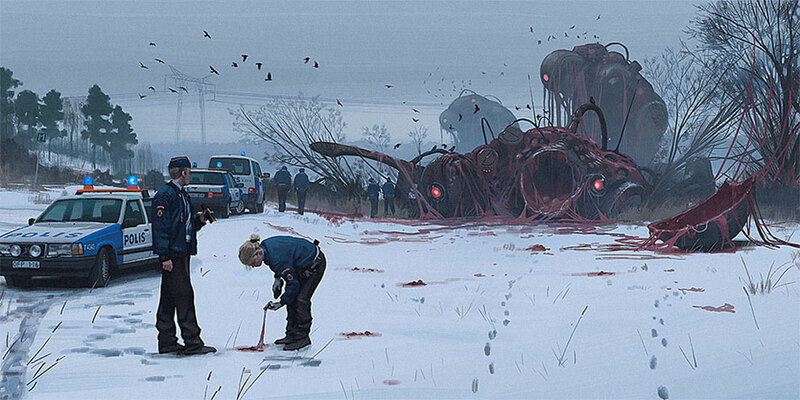 This gives them a poetic dimension. 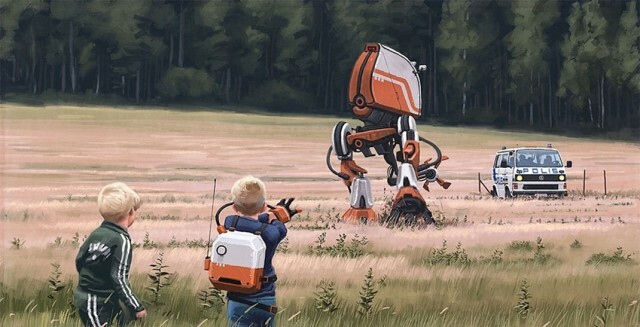 Despite the presence of machines, nature seems preserved and children still play outside. 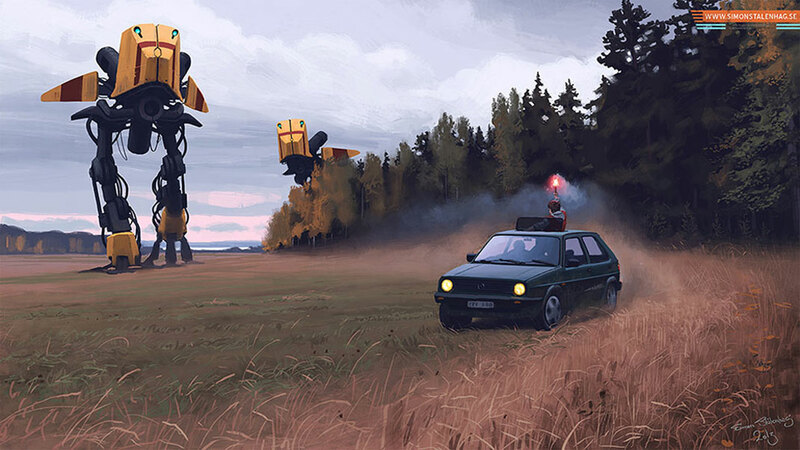 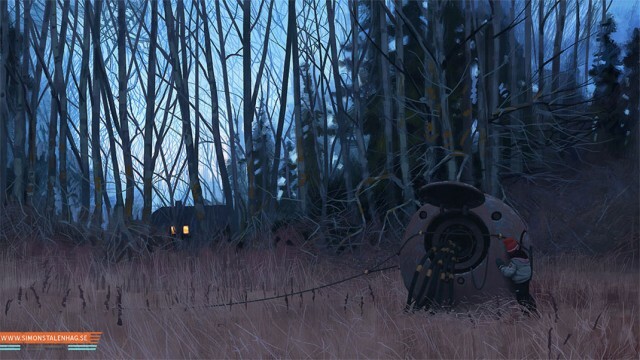 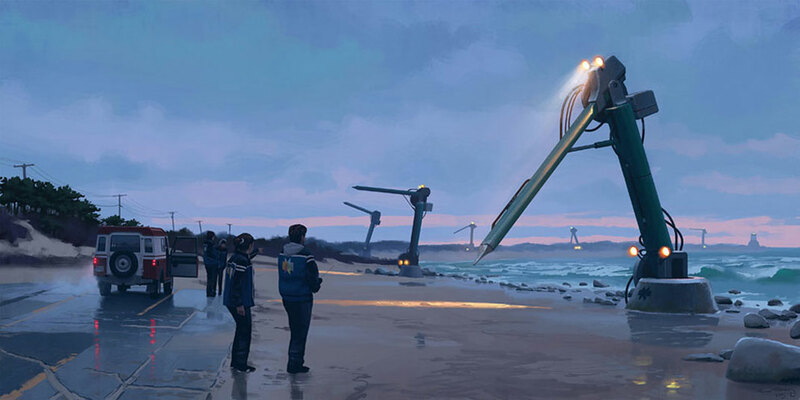 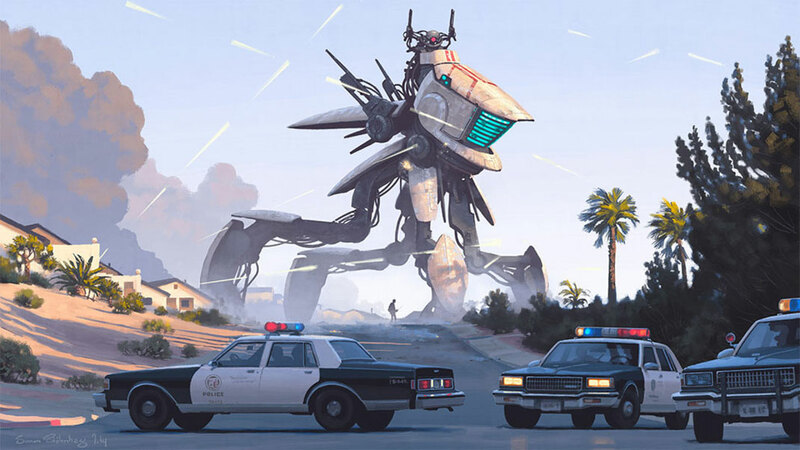 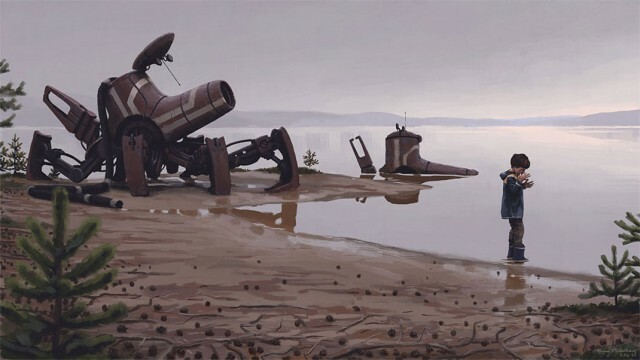 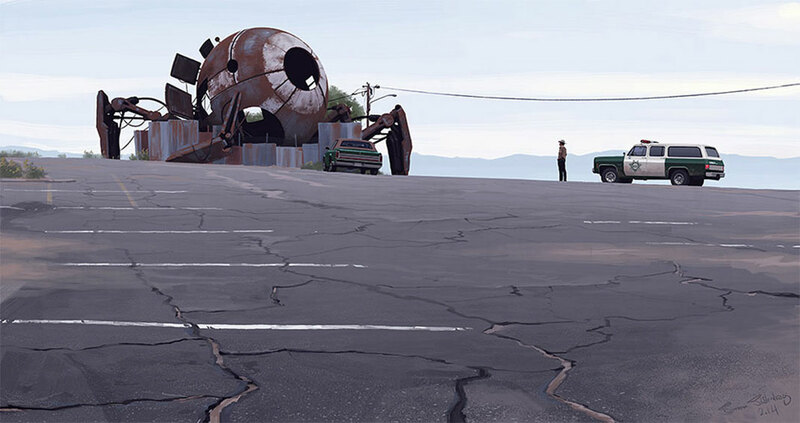 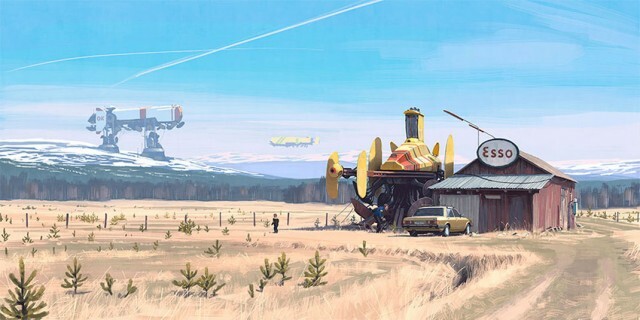 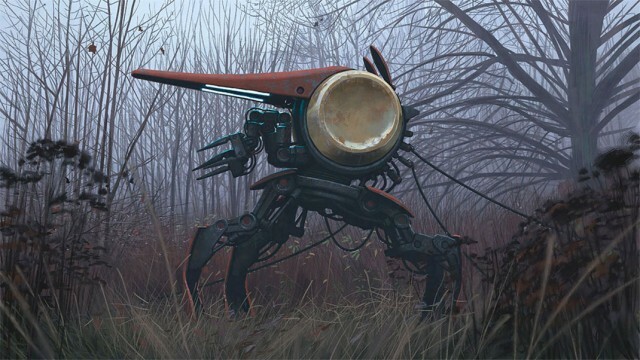 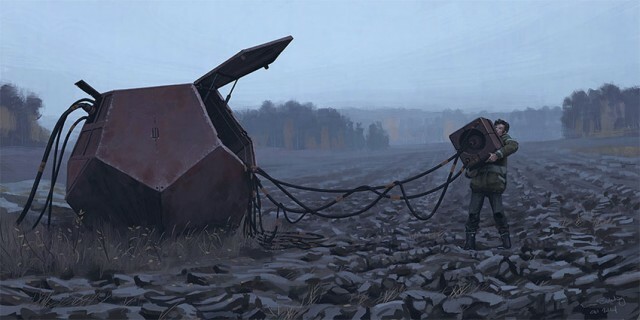 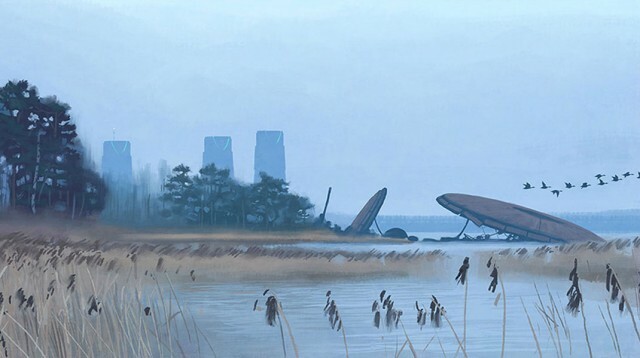 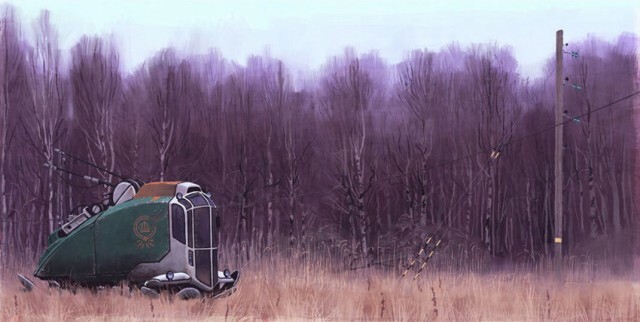 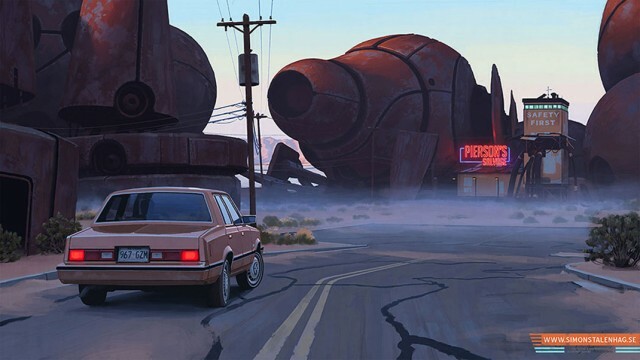 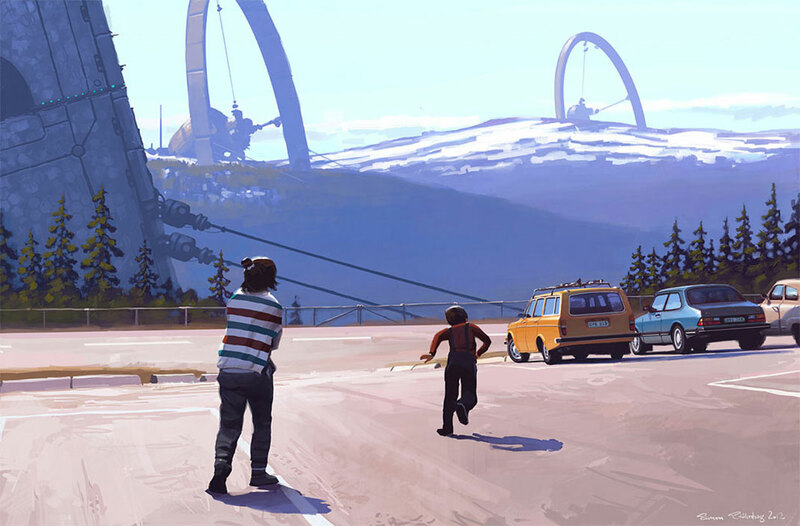 The artistic work of Simon Stalenhag is quite interesting. What does it feel to be surrounded by giant machines, ships and robots? It is currently difficult to answer, but Swedish artists allows us to plunge into what could be the future.